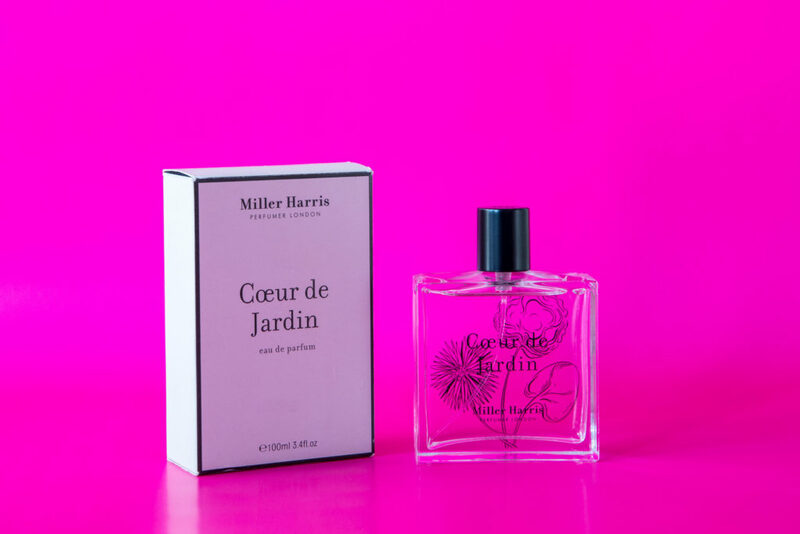 Keep your loved one smelling sweet with the Miller Harris Coeur de Jardin perfume. This fruity and floral scent will have heads turning, we absolutely adore Miller Harris. Sleek-Make-up have a great range of different kits to help women achieve their most-wanted look, weather it be a party look or the smoky eye queen look. Treat her to Sleek Make-up, so she can experiment to her hearts desire. 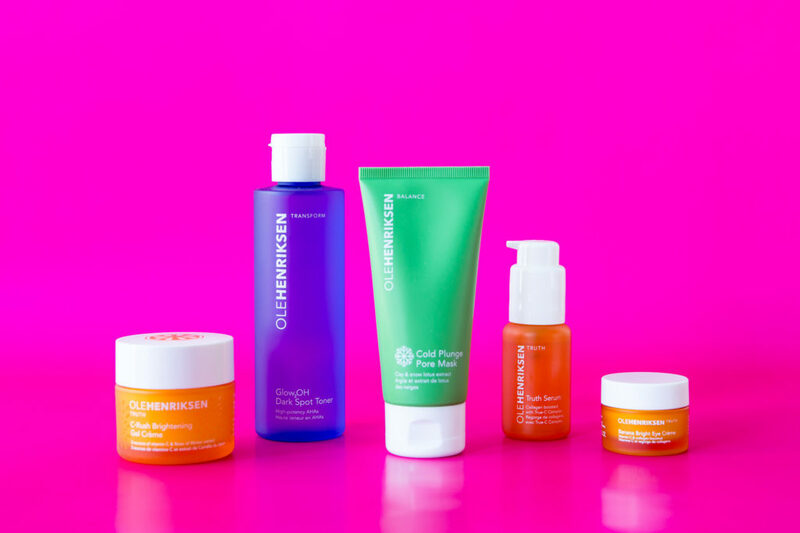 Your loved one will glow from the inside out, all day and all night with the Olehenriksen skincare products. They have a variety of ranges, suitable for all skincare types. We tried a few products from the Truth range and saw the brightening effect after just three days! Buyagift offer a great range of gifts, from cooking classes, to spa days to romantic getaways. 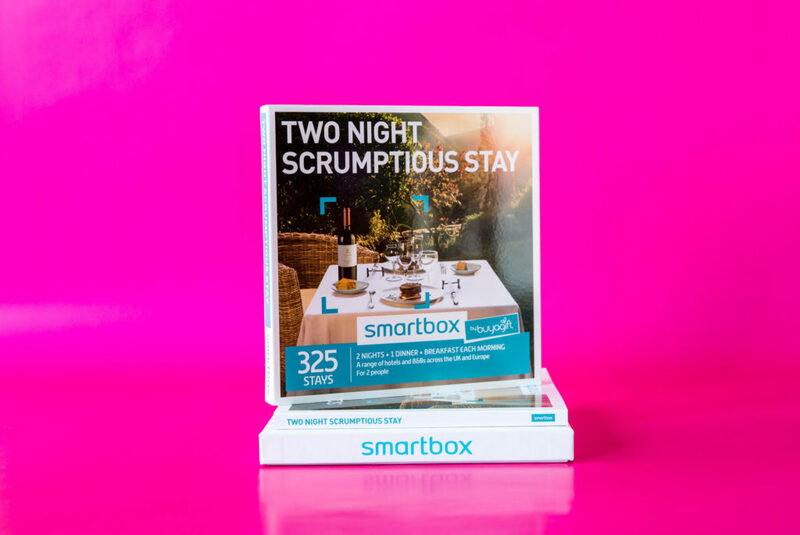 If you want to splurge on your loved this year, then the two night scrumptious stay gift set is the ideal romantic getaway, which you both get to enjoy. You get to pick one of the hotels from a choice of 275 hotels, all dotted around the UK, which includes breakfast on both mornings and one dinner. What more could you both want? 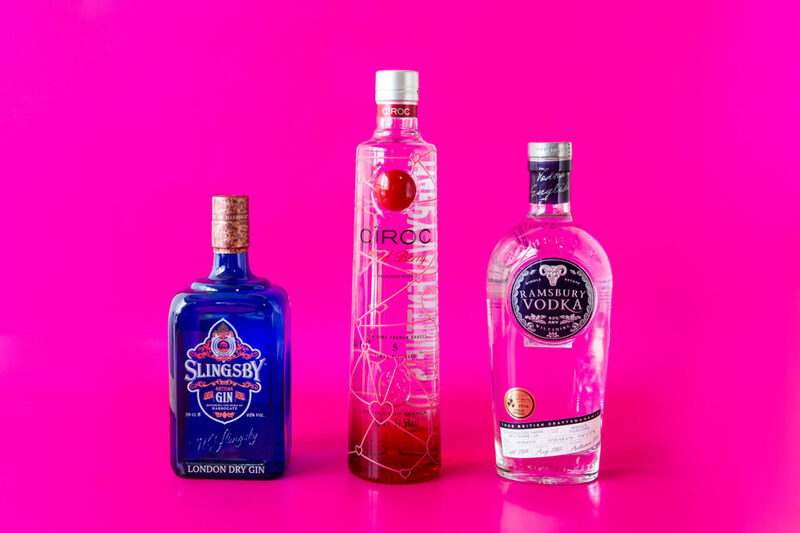 Go one step extra when presenting your lady with a bottle of Ciroc by getting her bottle personalised with Get It Inked. You can put a romantic, funny or dreamy message on the bottle, which she will treasure for years to come. Gin lovers would love the Slingsby London dry gin, which comes in a beautiful luxury box, and the Ramsbury single estate vodka is another one of our favourites, premium vodka at its best. 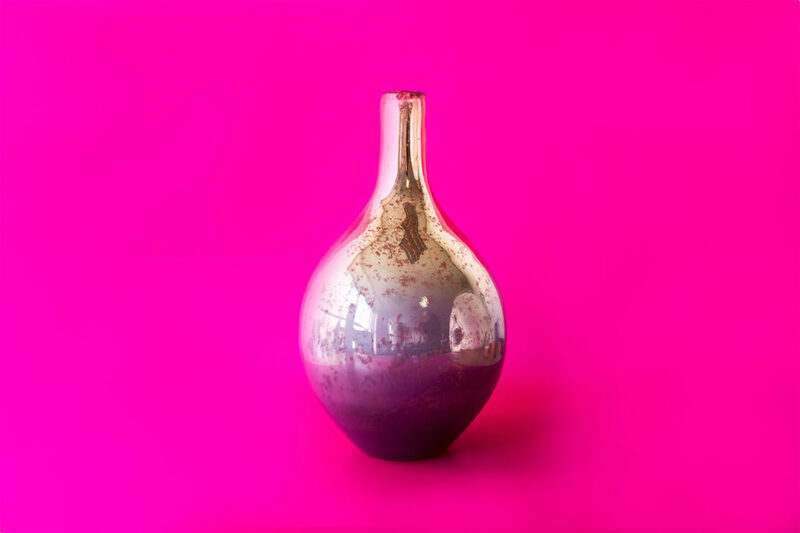 Add a touch of glamour to her living room or dinning room table with this beautiful Purple and Gold pearlescent vase. It oozes style and glamour and if you decide to pop a red rose in there too, you’re likely to capture her heart (if you haven’t already). Diamonds may be a girl’s best friend but chocolates come in very very close! 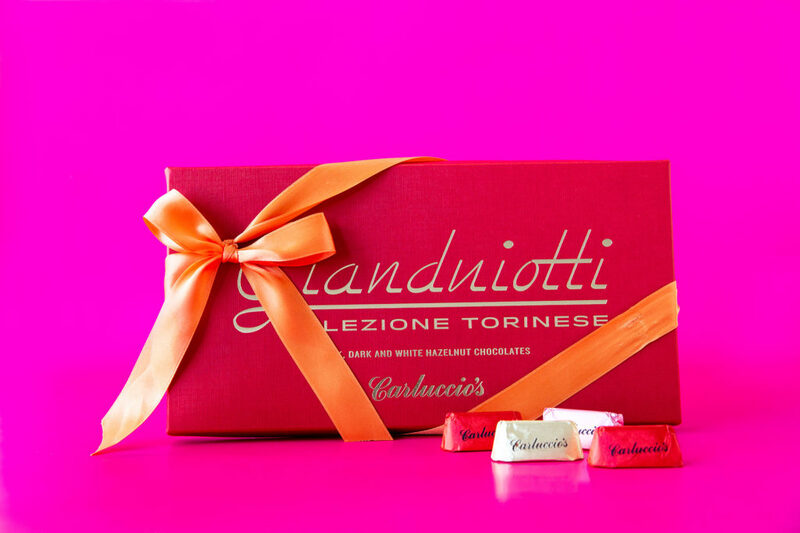 Spoil her with the Gianduiotti Selezione Torinese box, which has a good selection of dark, milk and white chocolate, presented in a luxury gift box.